Kevin Gardner has over 10 years of experience in the business tech industry. He loves writing about technology and the impact it has on our day to day lives. When not writing, Kevin enjoys working out at the gym and hiking in the mountains. 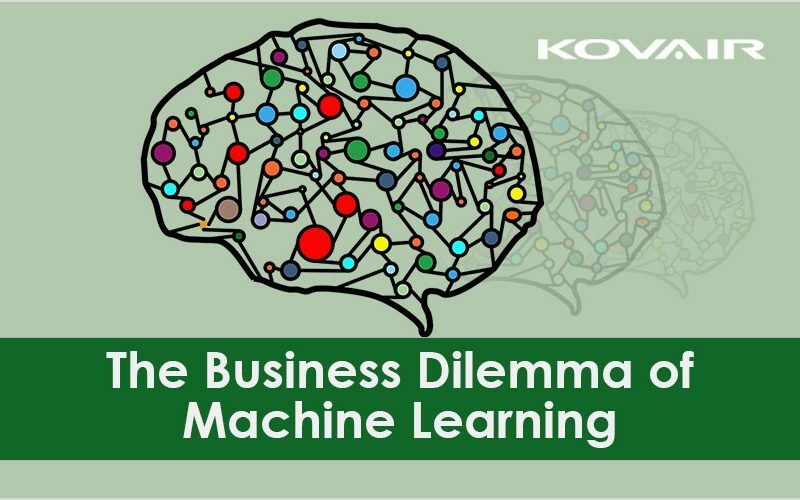 The Business Dilemma of Machine Learning: Should you go the route of Self-Taught Machines?